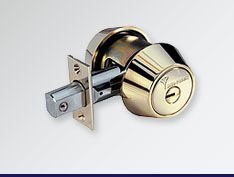 Security - Residential | Able Locksmith & Door Service, Inc. 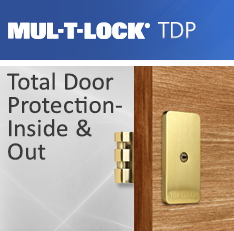 It's often your first line of defense, so choosing the right deadbolt or deadlock can make a big difference in your security. 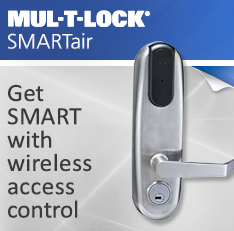 When it comes to securing everything you value inside your home, it's important to choose a high quality solution right from he start. 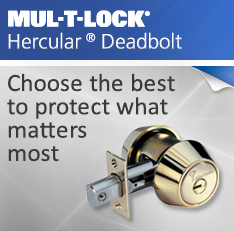 We offer a range of deadbolts and deadlocks to suit your specific needs, including Mul-T-Lock's ultimately robust and secure Hercular® deadbolt. 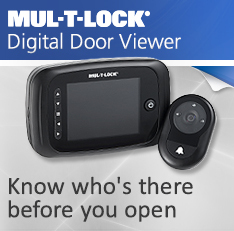 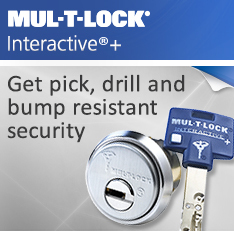 Patented Key Systems provide you with enhanced control over your keys. 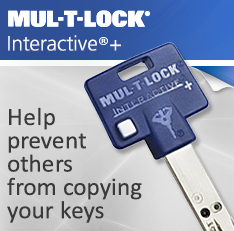 Did you know that most keys are easy for anyone to duplicate at a corner hardware store or even at kiosk in the mall? 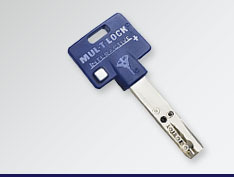 Even the words "Do not Duplicate" are nothing more than a visual deterrent when stamped on non-patented keys. 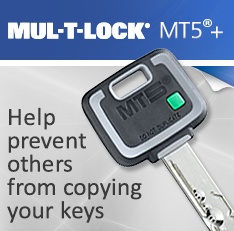 Unauthorized duplication of keys is a common criminal activity that can lead to easy and undetected intrusion. 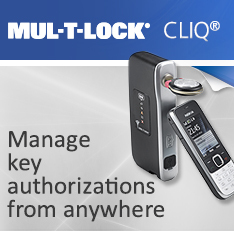 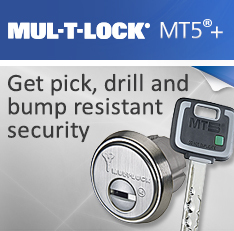 Patented key systems like Mul-T-Lock's MT5+ and Interactive+ make unauthorized key duplication nearly impossible. 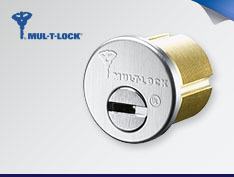 Changing or upgrading a lock doesn't necessarily mean you have to change all the surrounding hardware. 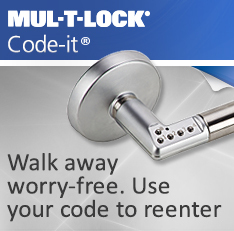 Retrofit cylinders allow you to easily upgrade your locking system by simply changing the cylinder with a retrofit. 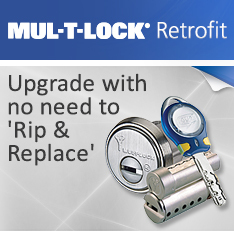 Mul-T-Lock offers a wide range of retrofit cylinders so you can upgrade almost any hardware to high security locking.